"effective and suitable provision shall be made to ensure that every enclosed workplace is ventilated by a sufficient quantity of fresh or purified air". "Air which is introduced should, as far as possible, be free from impurity which is likely to be offensive or cause ill-health". 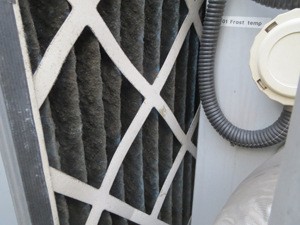 How can you be sure you comply with the above without "Air Quality Monitoring".